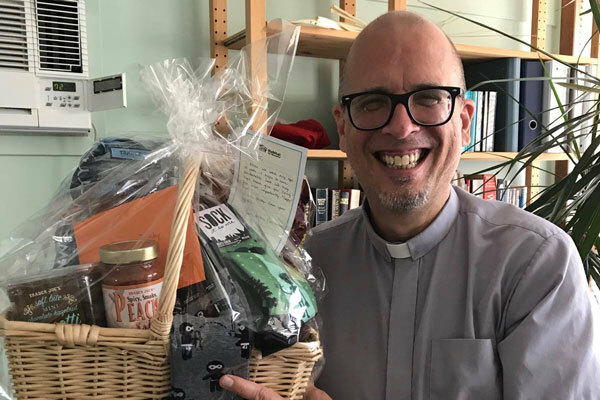 The season of Lent reflects on the 40 days and nights Jesus spent fasting in the desert at the beginning of his ministry. 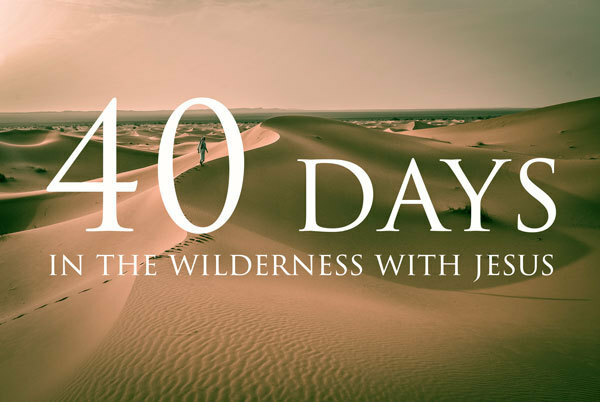 This Lent, join us as we spend 40 days in the wilderness with Jesus. 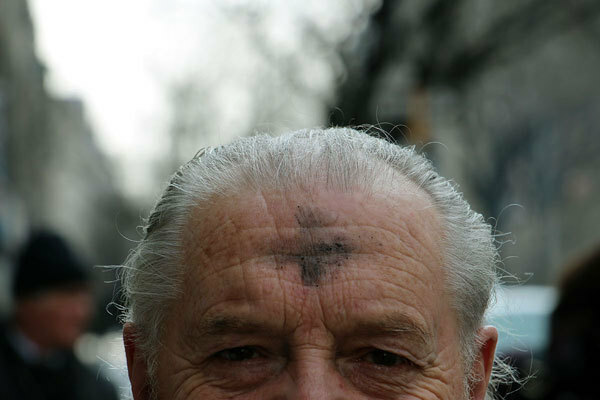 Lent begins with Ash Wednesday on February 14. 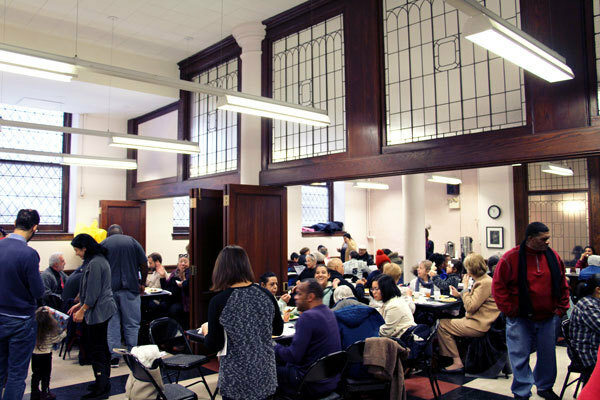 Come join us for one of our three Ash Wednesday worship services, and receive a cross of ashes.